To carry on our MC power amplifier sucesses as such 701, 801, 811 and 811a mono block. 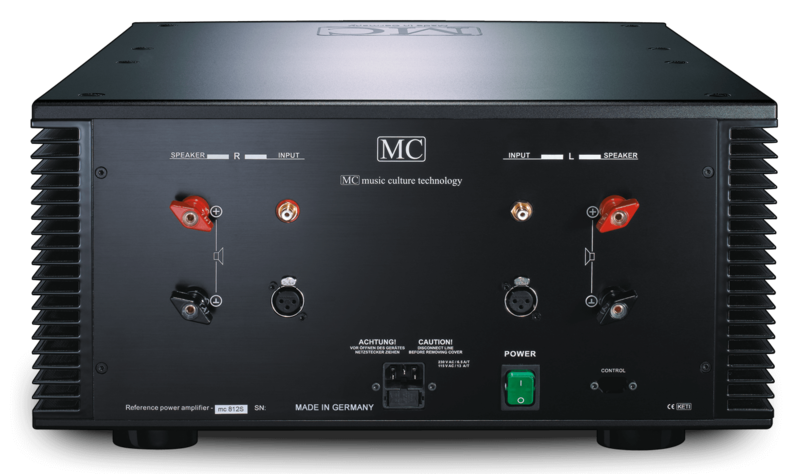 MC development engineering team continue the success to further develop a double qualtiy standard new model for MC amplifier line. A Proven Sound Technology that enabled MC to go to the next level with many good reviews and awards achieved recently. We continue to dedicate our advanced design and our experience to the quest of the best possible sound reproduction. We maintained the key features of our previous design such as the amplifier technology. Our engineer based on our best sounding circuit to enhance this new amplifier. It could maintain our good sounding without any change. It is also the benefit for the whole design and also the most difficult part for amplifier company to make higher power amplifier section. However, we overcome this challenge and made thing into real! 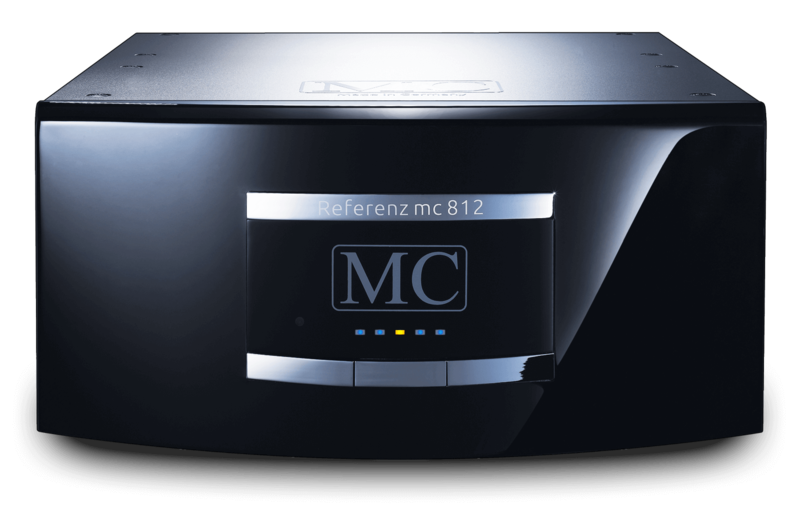 The mc 812 comes with a resonance trap construction and sub compartment to avoid any coloration of the sound from external excitations. Our engineer based on our best sounding circuit to expand the amplifier section to treble power stages. It could maintain our good sounding without any electrical supply change. It is also the benefit for the whole design and also the most difficult part for Amplifier Company to make such high end amplifier section. With our unique resonance trap construction and sub compartment to avoid any coloration of the sound from external excitations. However, we overcome this challenge and made thing into real! A new reference which a “benchmarking” high end preamplifier will be in place.